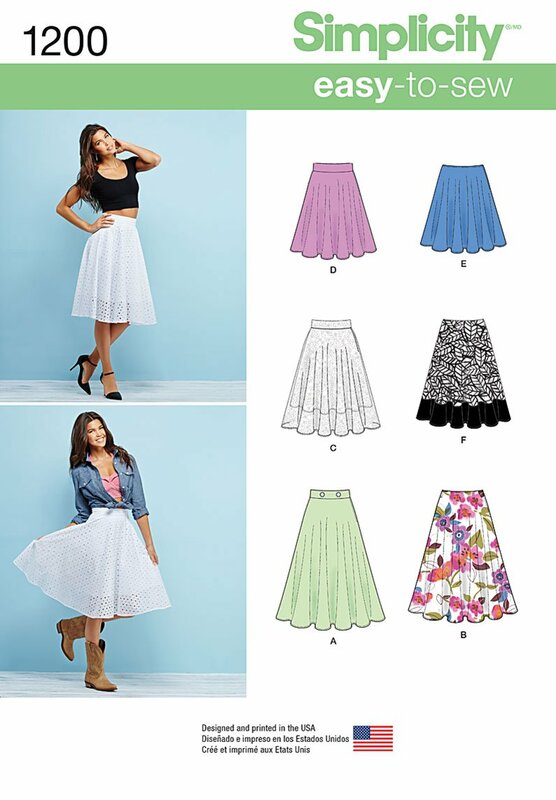 Wow, didn’t Abi from the Crafty Pinup do an amazing job on her Bustier to Skirt Pattern Hack Gertie’s 6354 Butterick pattern as part of the #RetroTikiCollab project. I was also lucky enough to be apart of the #RetroTikiCollab project along with d Abi from The Crafty Pinup , Christina fromGussets and Godets and Bianca from Vintage on Tap. 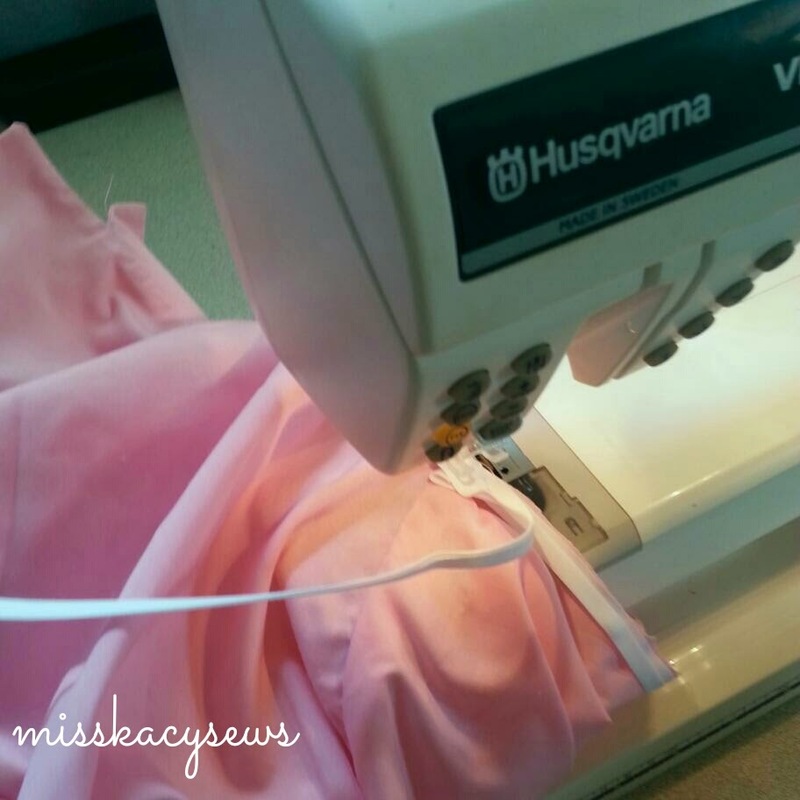 I’m thrilled to be apart of this project with such talented seamstresses. For my take on this pattern was to rock the original, by making the pattern as directed. This was the first time I worked with boning so I was a little nervous but think it all turned out well. I’m really surprised how good this came out. 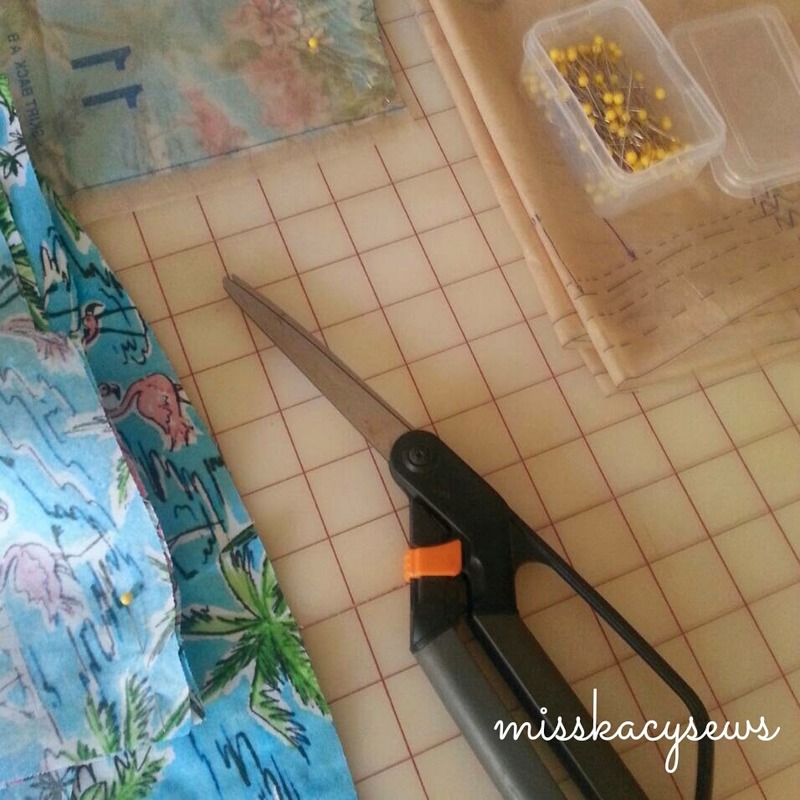 For this project I used a cotton navy blue fabric with a golden tropical flower print on it. 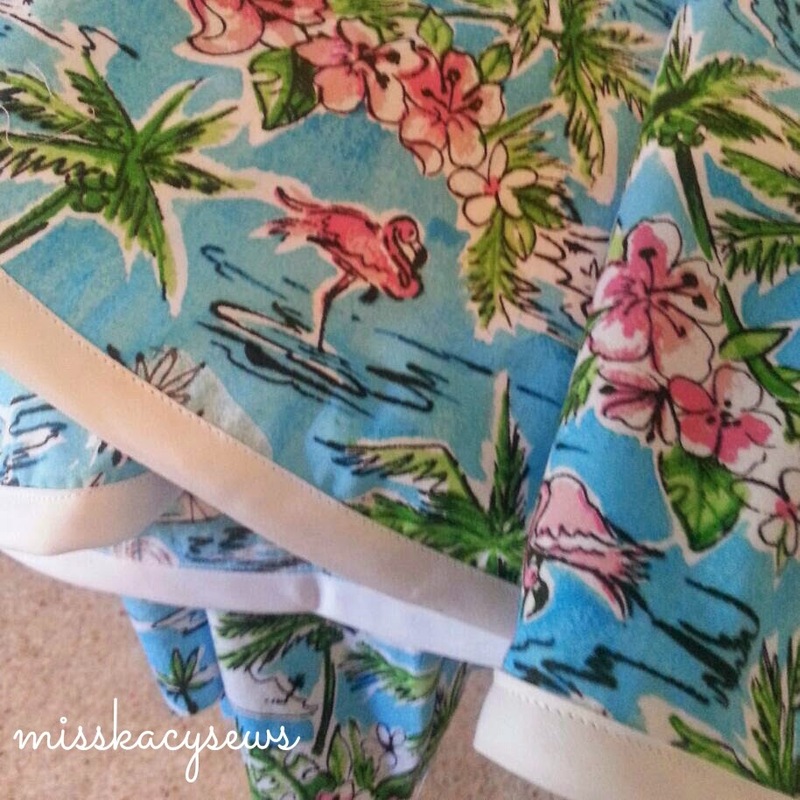 Not necessarily very tiki, but I had just enough fabric and I need more blue in my wardrobe. The entire pattern only took a day and a half to put together, so I was quite pleased with the simplicity of this project. I wasn’t sure how much wear I would get out of this pattern, but since I’ve made it I’ve worn it a couple of times. 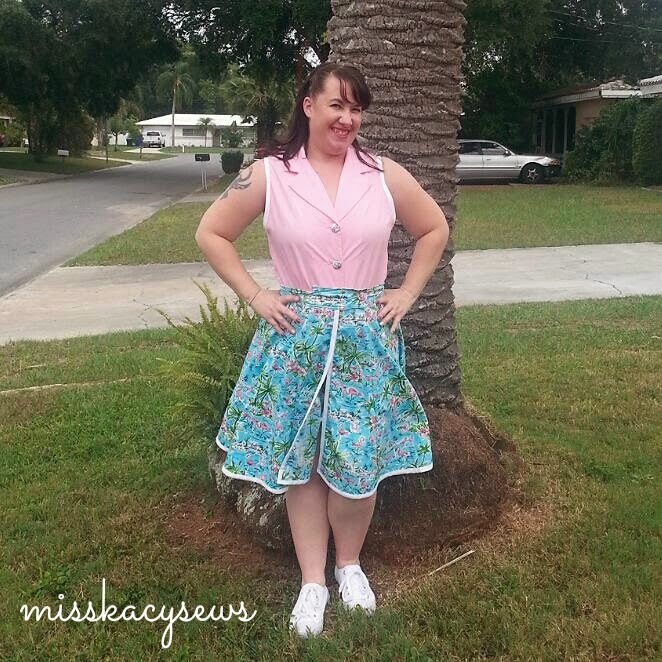 This outfit is great for hot days, especially ones we’ve had recently that have hit a 100+. I’m really glad to be apart of this #RetroTikiCollab project and had a lot of fun making this project. Also, as part of this project I decided to host a fabric giveaway. The deadline for the giveaway is tonight (Thursday August 11, 2016 at 11:59pm CST) , so there’s still time to enter. 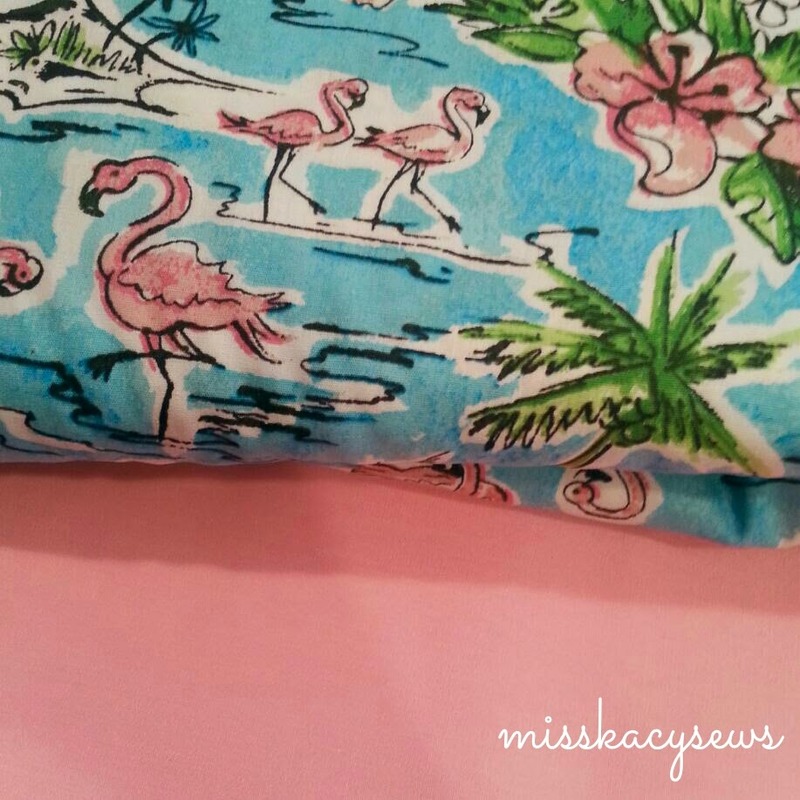 I’ve been having a lot of fun with my summer sewing here in Australia – frequent beach trips have necessitated (or so I tell myself!) lots of playsuits and rompers to flounce around in. My last frivolous make of the summer? 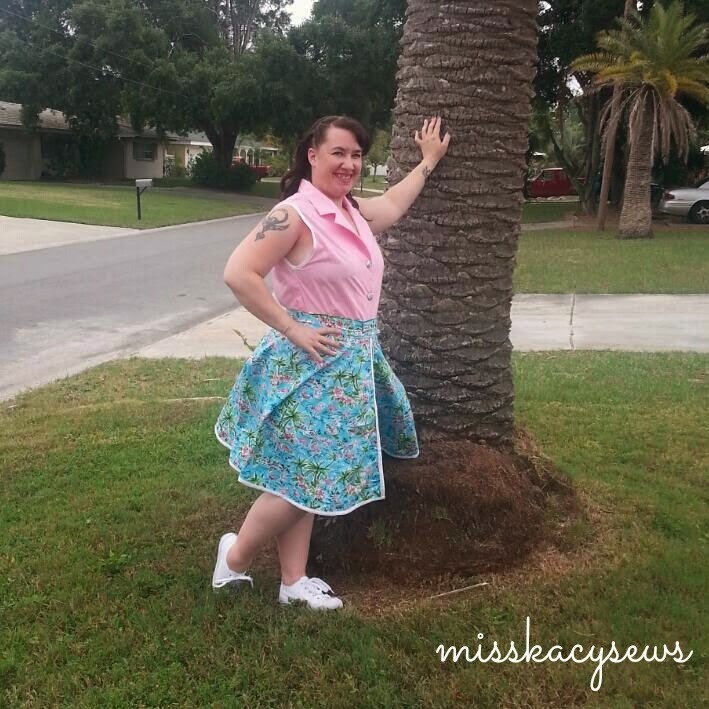 A 1950’s inspired co-ord, made from the BHL Anna dress hacked for the top, and self-drafted shorts. 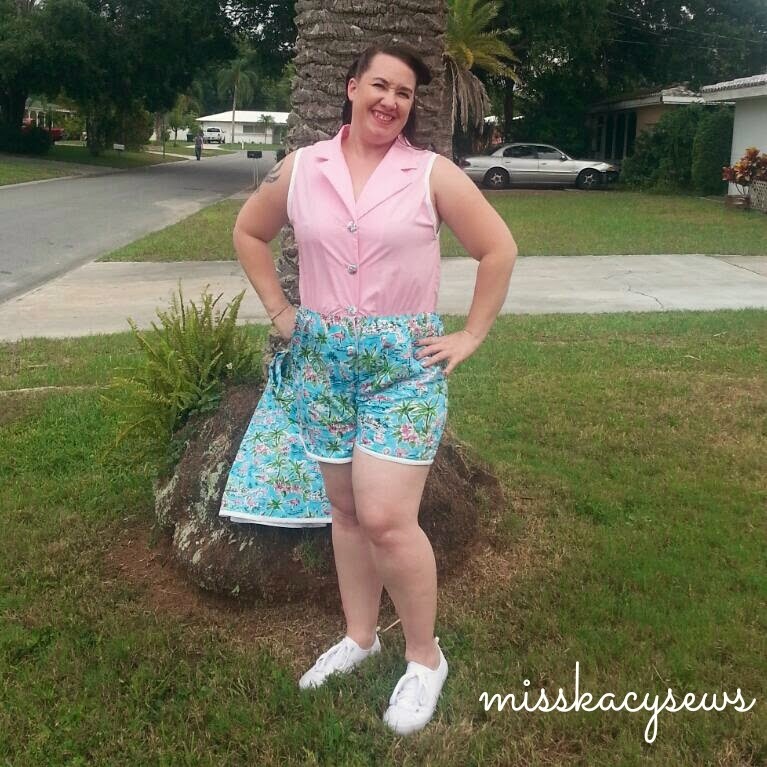 After the success of my last 1950s-style romper a few weeks ago, I couldn’t wait to make another – they’re the perfect summer outfit, so cute yet comfortable! 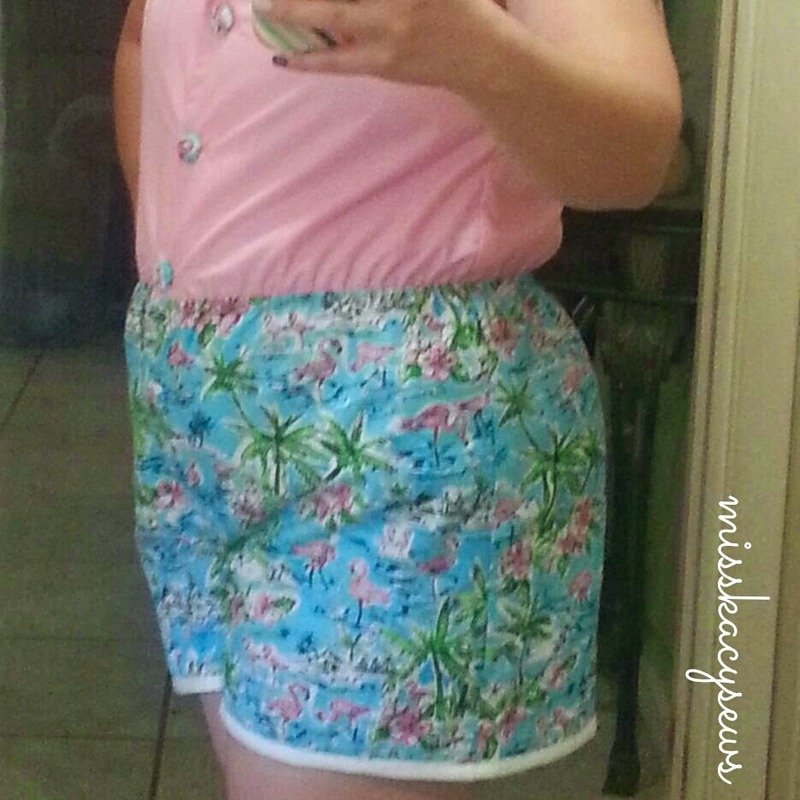 Though I also based this one off the romper variation in Gertie Sews Vintage Casual, I decided that this time I would make the shorts circle shorts instead. And how sweet is the result! I also included in-seam pockets in the french seams, the first time I’d tried this, and it turned out fantastically. 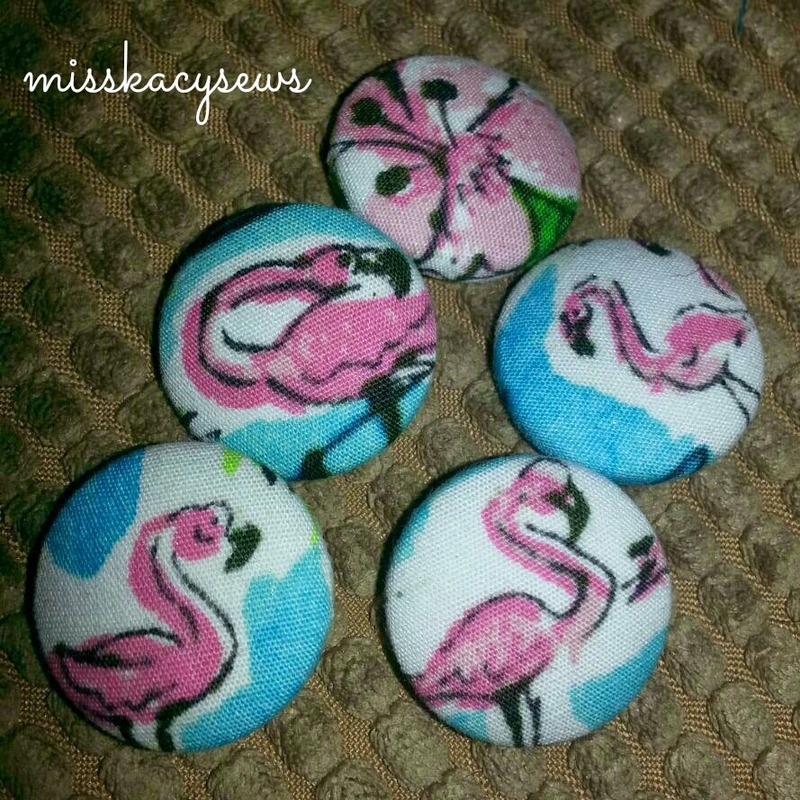 I’m never making anything without pockets again! I feel like there are few garments which capture the pin-up girl aesthetic so well as a good old-fashioned playsuit. I’d been wanting one forever but the selections in shops disappointed and patterns I saw failed to inspire. 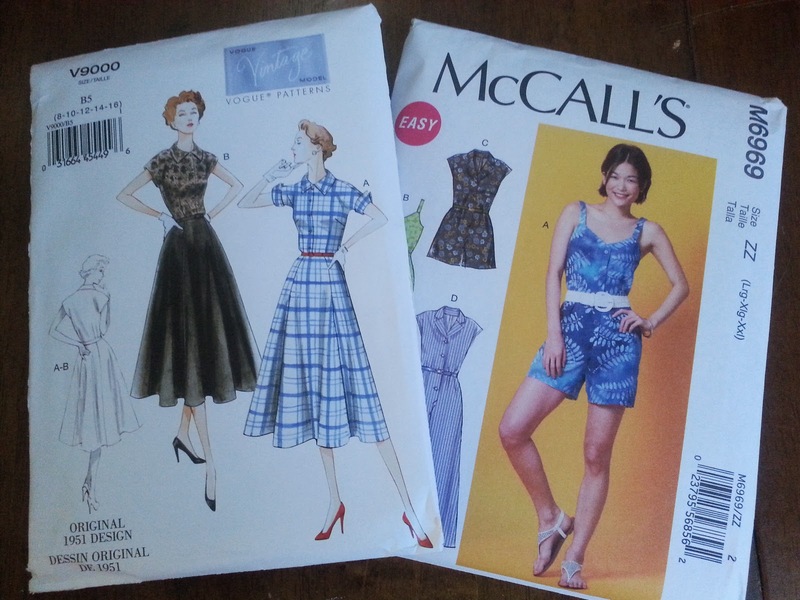 Until, that is, I saw the romper variation in Gertie Sews Vintage Casual. It was the playsuit of my dreams, and I am so pleased to finally be able to bring those dreams in to reality! I was so delighted with how it turned out 🙂 Though there were some trials and tribulations in sewing it, the result was well worth the effort. You can read more about it, see more photos and construction details on my blog.